Would you like a taste of the story of Oslo? 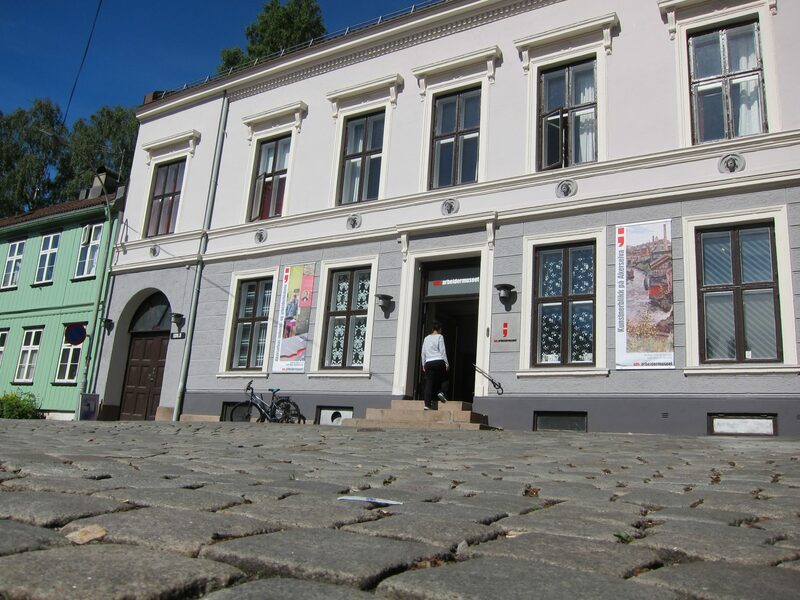 Oslo’s own museum presents the city’s history through models, paintings and photographs. The current exhibition “OsLove” will guide you through the highlights of the history of Oslo. The exhibithion “Seventies“ gives you pieces of the decade marked by political opposition, Women´s Rights Movement and changes in everyday life. Free audioguides in 8 different languages including Norwegian and English. How to get to Museum of Oslo? 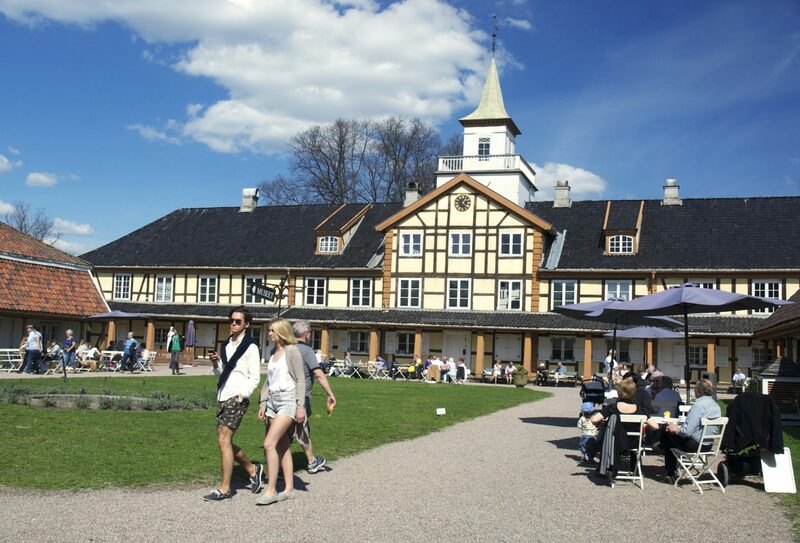 Museum at Grønland that explores Norway’s immigration history and cultural changes in Norwegian society. Do you feel the need to categorize? You’re not the only one. The new exhibition “Typical” invites you to reflect on the difference between important matters as racism, xenophobia and bias in everyday-life. We ask: Are prejudices dangerous, and is it possible to change them? How to get to Intercultural Museum? Under what conditions did the factory workers live under during the industrial revolution? Free guided tours around the area, included the exhibitions. Saturdays and Sundays at noon and 2pm. How to get to the Labour Museum? Would you like to know about Oslo’s exiting theatre life? Oslo’s theater history has a diverse history. You can experience highlights of the theater history through the exhibition “In the limelight”. 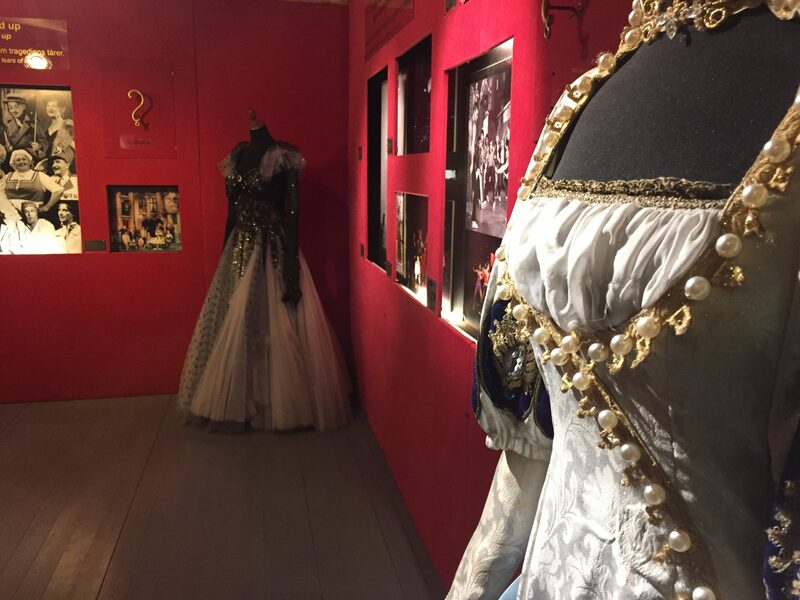 The exhibition shows a selection of photos and original costumes for the most influential actors and the dancers. How to get to the Theatre Museum?